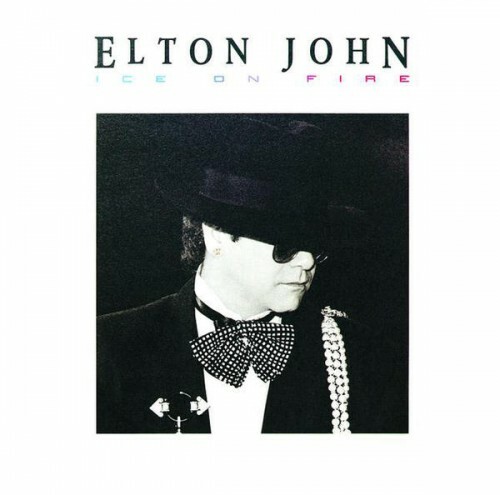 Elton John is back, deep in the glorious 80's, with a record, made by anybody for nobody. Purchasing Ice on Fire from Amazon helps support Album of the Year. Or consider a donation?